Over a dozen renowned speakers from Islamic and Spanish institutions engaged in a full-day conference centered on new scenarios in the Muslim world. 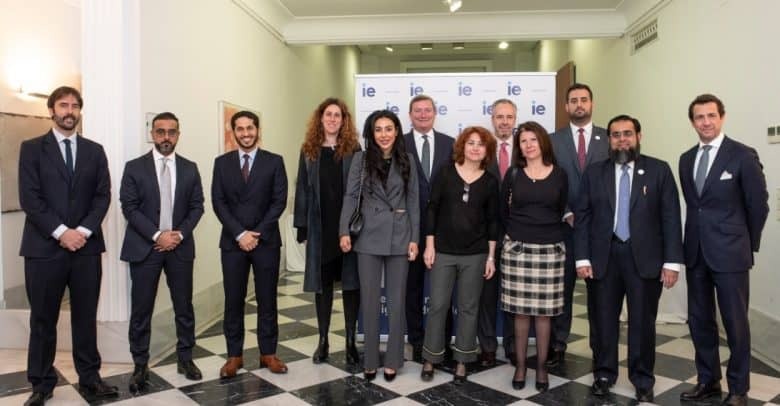 In collaboration with Casa Arabé and the Dubai Islamic Economy Development Center, IE Business School hosted a one-day conference in Madrid with some high-level executives from the Islamic financial and economic landscape. The conference sparked discussion around the business opportunities brought by the flourishing growth of Islamic Fintech, online crowd-funding and venture capital. In parallel, the experts provided executives and professors with insights into the rise of the halal economy and tourism industry, expected to reach $233 billion in 2020. The event hosted two panels, welcomed by Carlos Mad, Executive Vice President of IE Foundation and Pedro Martinez-Avial, Director General of Casa Arabe, who stressed the importance of nurturing the relationship with Islamic Businesses in Spain and overseas, along with IE’s commitment to encourage ongoing exchanges. 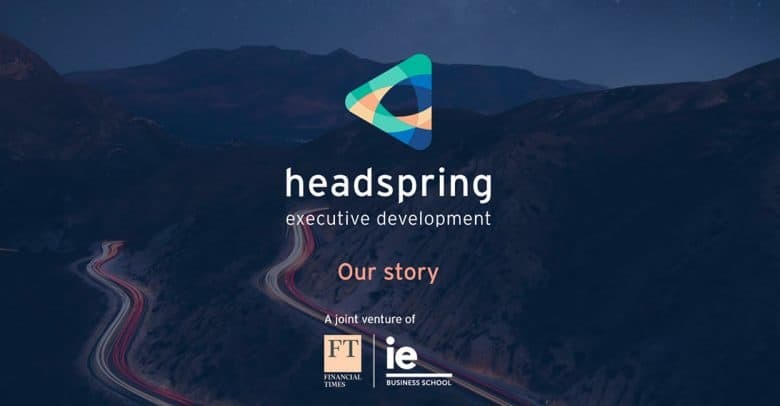 Headspring is the new brand of the joint venture formerly known as FT | IE Corporate Learning Alliance. Former CFO of the Walt Disney Company spoke to students about the importance of soft skills to succeed in the finance world. Three executive MBA students from the IE-Brown joint program publish their Key Reflection Final Project (KRP) in the prestigious Management Information Systems Executive Quarterly Journal (MISQE). 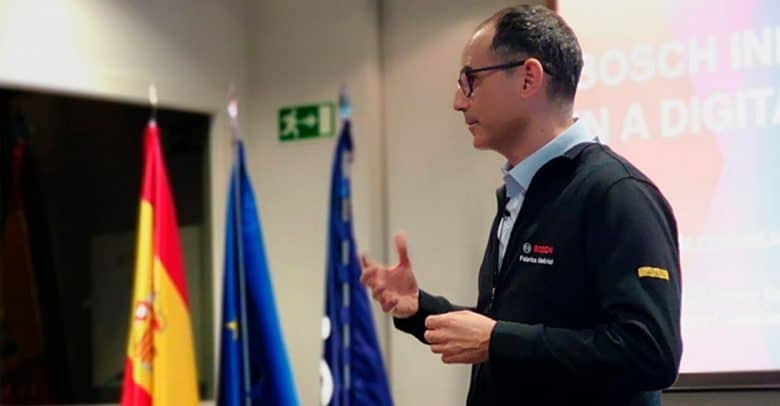 Two years after graduating from the IE Brown Executive MBA, a senior Google employee, a corporate lawyer, and a successful entrepreneur took their final project to the next level, publishing their research on how to successfully transition to a virtual workforce. “Three Stages to a Virtual Workforce” was released this week in Management Information Systems Executive Quarterly Journal (MISQE), one of the leading peer reviewed journals in management. The three alumni– Florian Endter, Enmacc General Counsel and Finance; Anthony Giordano, Monad Founder; and, Paul Somers, the former Google Head of Global Apps Partnerships, Australia and New Zealand, now Principal and Founder of Pecunia Research — interviewed individuals representing organizations Trello (70% virtual workers) and Buffer (100% virtual workers), committed to engaging virtual workers. The 18-month Global MBA, delivered in English, has already been attended by executives from more than 60 countries. IE held the first Make Art Work: Art in the Age of Disruption, with speakers from the art scene discussing current challenges the industry faces. Fourth annual initiative recognizes 33 business school graduates creating lasting impact in the world. “An outstanding conceptual thinker and a passionate champion of operations.” – Thinkers50. 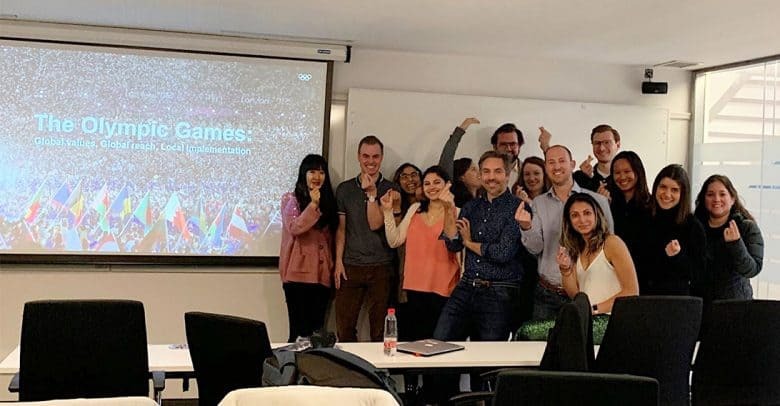 Four members of the IE Business School community snagged coveted spots on Forbes’ list of 30 Under 30 in Spain 2018, the annual roundup of the brashest risk-takers of the year. 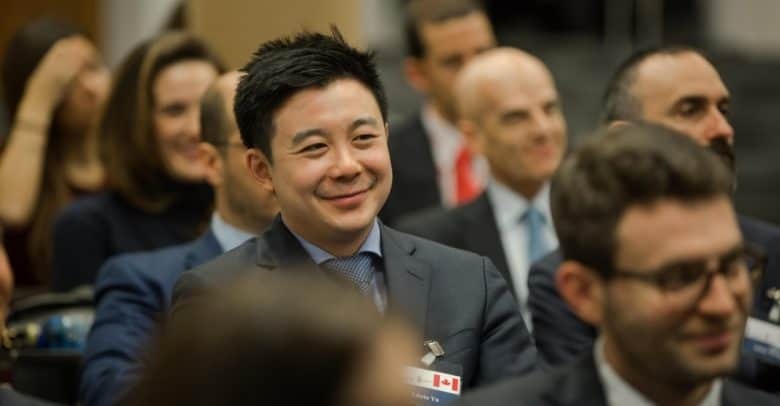 Andrew Wong, Enrique de Solis Tello, Pablo Gonzalez Ruiz de la Torre and Eduardo Jorgensen de Vizcarrondo were each honoured at the Forbes Summit in December in Madrid. Wong, 30, who graduated from IE’s Master in Advanced Finance in 2016, founded and heads Fundie Ventures, which grooms early-stage start-ups and introduces them to venture capital and investor angels. Fundie focuses exclusively on companies that are committed to a positive and measurable impact on people and the planet. 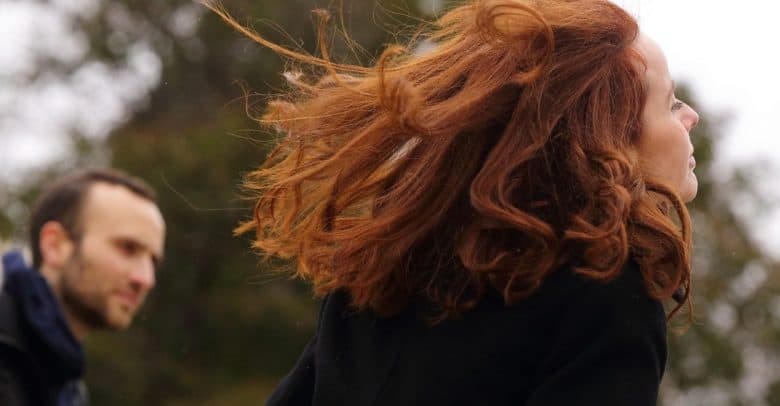 Wong was also chosen earlier in the year for Forbes’ U.S./Canada version and—separately– the Europe version of the exclusive list. The 28-year-old Solis, who received his Master in Business Administration in 2016 from IE, is a founding partner at the new boutique hotel chain One Shot Hotels. As the Brand Developer, Solis created a new concept of lifestyle hotels, always located in prime areas of each city and focused on design and photography. Launched in 2013, One Shot Hotels supports artists who want to develop their careers by creating exhibitions and offering them a platform for their art.